David Day is a Senior Consultant at ECG. 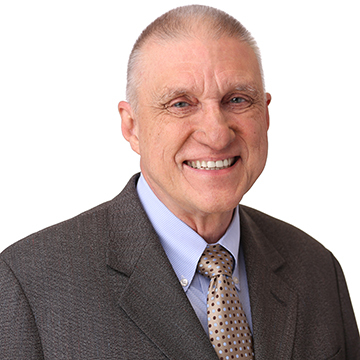 David has been a consultant helping teams prepare for regulatory interactions for over thirty years. For over twenty years, he has worked with sponsor groups preparing for FDA Advisory Committee Meetings. During that time, he’s assisted in the preparation for drug, biologics, and device regulatory interactions in both the US and the EU. Prior to his work in the medical field, David guided preparation for US federal nuclear regulatory meetings and hearings for state electric, gas, and water utility commission hearings. David has a Master of Arts in Mass Communication from Texas State University and an undergraduate degree with a Major in Communication at St Edward's University. He is certified by The Leadership Circle for conducting executive and culture profiles. He is author of the book: You Are What You Don't Say - Finding a New Paradigm for Business Communication.